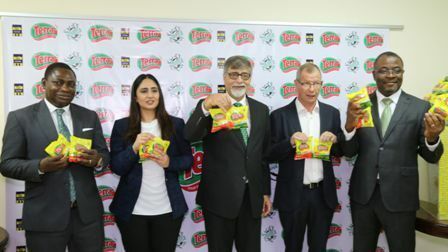 TGI Distri Limited today unveiled its new Terra Seasoning cubes as the company announced a nation-wide availability of the product described as the ‘biggest thing happening in the seasoning market’ following an 18 months market research and consumer insight-backed product development processes. 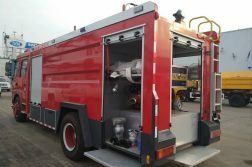 The new Terra Cubes which is following the company’s aggressive distribution footprint across the Nigeria market is produced by West African Cubes (WACUB) Limited at its ultra-modern plant in Sagamu, Ogun State. Mr Sunil Sawhney, TGI Group Executive Director (Foods and Dist.) and the Managing Director of TGI Distri, stated that: “Terra Seasoning Cubes are a true cooking sensation allowing everybody to enjoy the great taste. We are now releasing two variants; Beef and Chicken into the market. Both variants come in single cubes of 4gm. 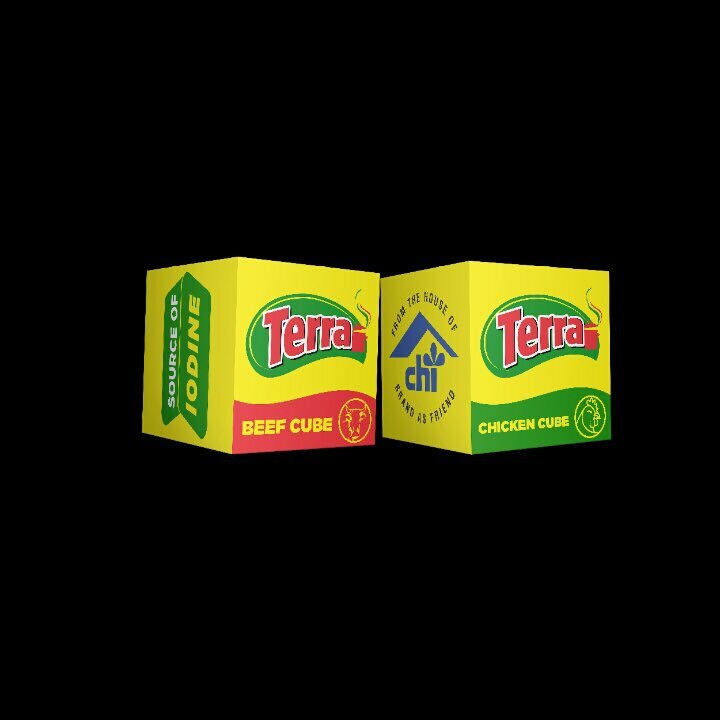 Terra Cubes have particularly been designed to meet the palate requirements of all Nigerians especially in terms of aroma and flavour. They are also designed to preserve the aroma of meals during and after cooking”. “The response from product testers and early adopters have been very encouraging and we could not be more enthusiastic about releasing this seasoning revolution to the market,” he added. Also speaking at the product unveiling event, which took place in Lagos, Dr Onyekachi Onubogu, Executive Director – Commercial of TGI Distri, said: “Terra seasoning is launching with two SKUs to address different pocket power: 50-cube pack and a 25-cube pack. We are also launching with 5 free cubes in the 50-cube pack and 2 free cubes in the 25-cube pack as a consumer promo”. 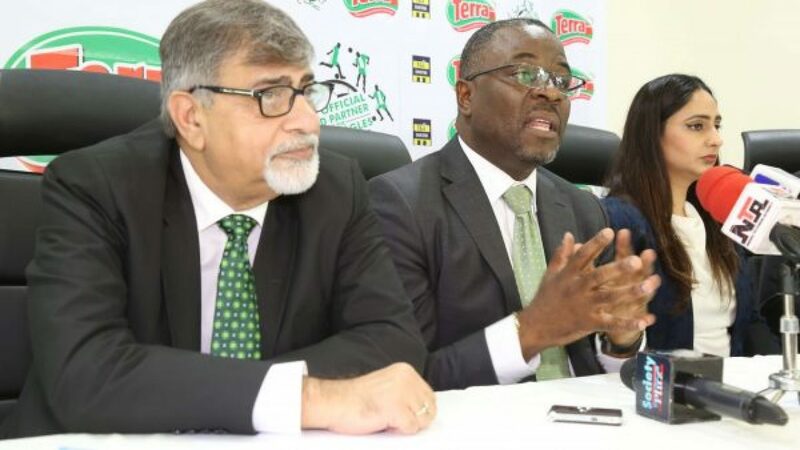 Giving reasons for the choice of the brand’s pay-off line “Locks the aroma in; Gets the taste out”, Onubogu stated that Terra Seasoning Cube has been formulated and manufactured to preserve the aroma of meals during and after cooking. Responding to a question on why he believes the new brand will be accepted by the market, Mr Sawhney said: “We believe in studying the needs of our consumers and acquiring genuine insights into their requirements and demands. We respond to these requirements with better products and services that enhance the quality of life. We support our product offerings with strategic marketing and sales initiatives”. 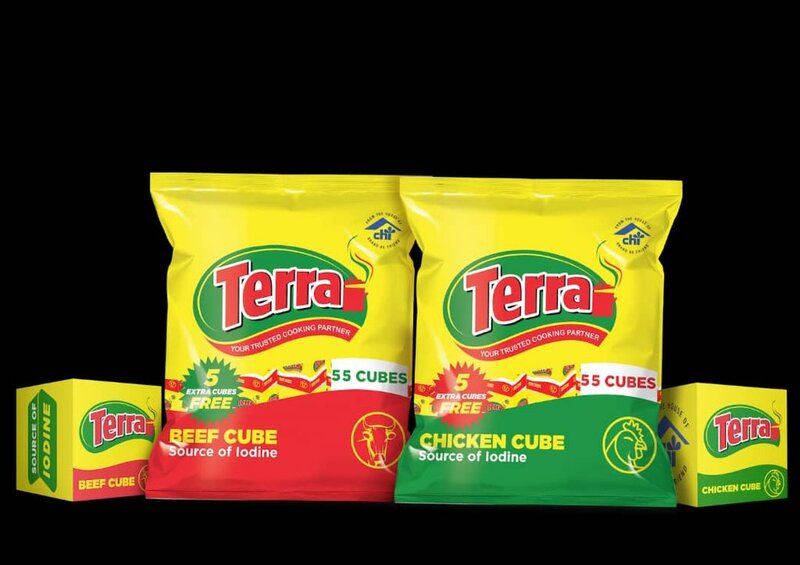 TGI Distri Limited has formally introduced Terra Seasoning Cubes into the Nigerian Market. 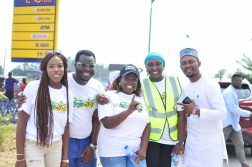 Photo shows L-R: Jide Alade, Category Manager-Seasoning, TGI Distri Limited,Tanvi Savara, Business Development & Strategy Manager, TGI Distri Limited, Mr Sunil Sawhney, Managing Director TGI Distri Limited, Michel Coin, Technical Director, Wacube Limited and Dr. Onyekachi Onubogu, Executive Director – Commercial, TGI Distri Limited displaying packs of Terra Seasoning Cubes. Sawhney continued “we’re excited to be launching these new variants of seasoning cube into the market and we have no doubt that in a short period of time Terra Seasoning will gain a competitive edge over other brands and control a large chunk of the market”. “Terra Seasoning Cube is an outcome of painstaking research, it is many steps ahead of other brands in the market in terms of taste and aroma. I enjoin everyone to try it”, he added. TGI Distri Limited is a member of the TGI Group, former owners of Chi Limited, producers of Chivita and Hollandia. 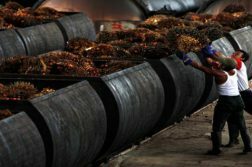 The conglomerate has continued to grow and owns other reputable companies such as Cormart (Nigeria) Ltd, WACOT Ltd, Chi Farms Ltd, WACOT Rice Ltd, among others. TGI Distri Limited is the sales, distribution and marketing arm of TGI Group Companies’ Consumer Products and is the marketer of Terra Seasoning Cubes, Big Bull Parboiled Rice, Renew Starch, Shine All Dishwashing Liquid, Shine All Scouring Powder and many other notable Brands. TGI Distri also serves as the Innovation and New Product Development Centre for the TGI Group.